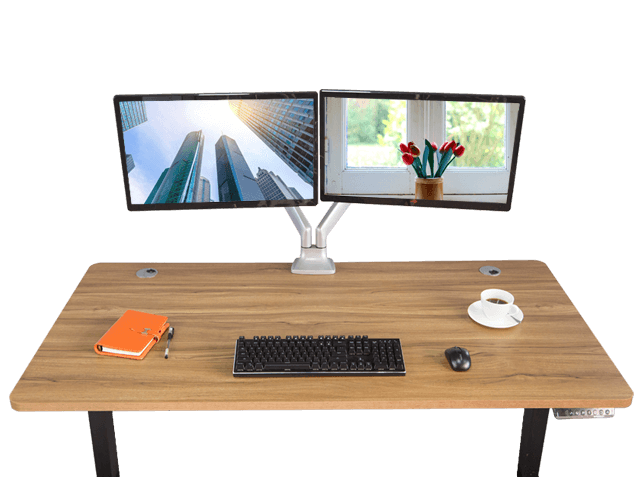 This commercial grade electric standing desk is height adjustable and jitter free while adjusting your height thanks to the smooth start/ stop features. 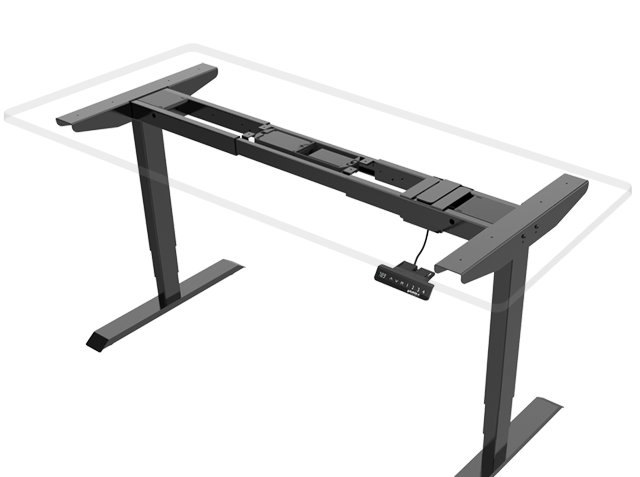 This electric standing desk frame can lift 350 lbs while remaining smooth and quiet! 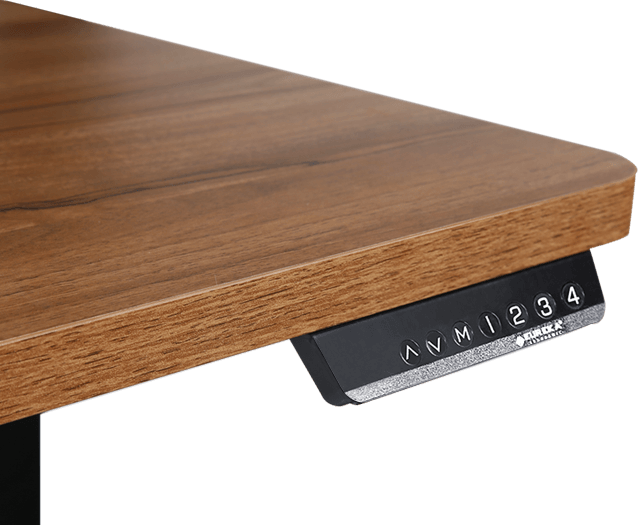 The multifunction controller can store 4 pre-programmed height settings while also storing the anti-collision protective settings to prevent impact with other objects around your desk. 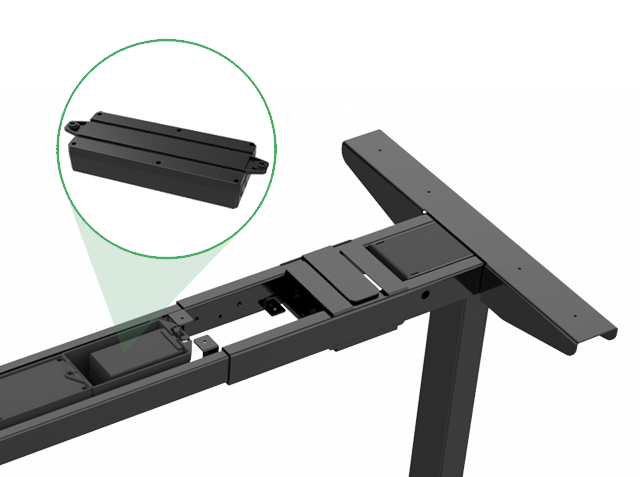 The ultra strong and precise motor will slowly get you going when you want to change heights and ease you into place when you find that perfect height for your standing desk. 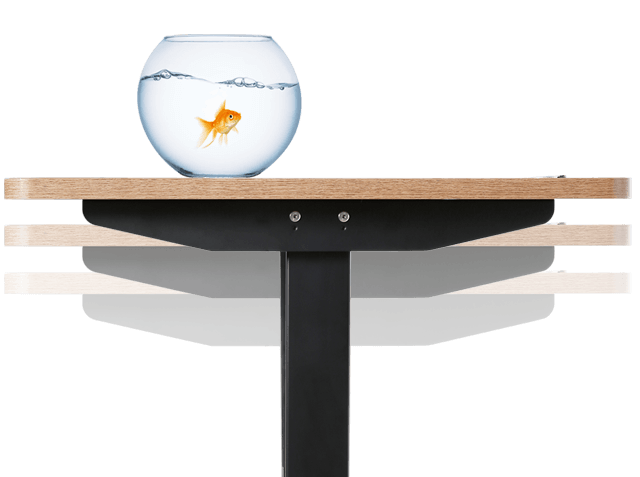 The Smooth Start & Stop Features keep your standing desk jitter free and smooth throughout your transitions. ENABLING A STABLE WEIGHT CAPACITY UP TO 220 LBS. 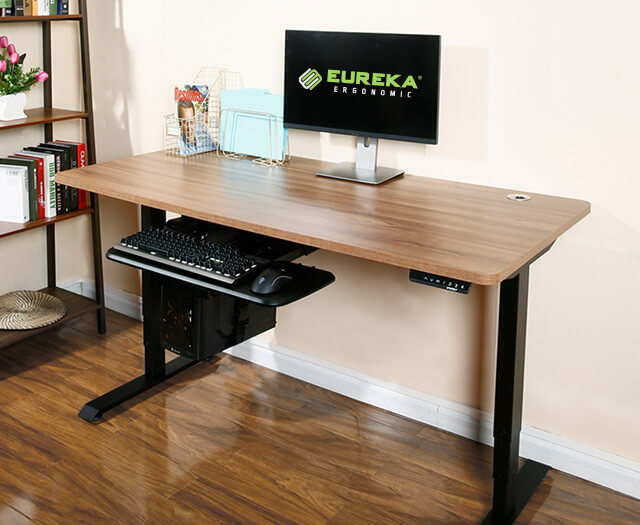 The dual motor design of the Eureka Ergonomic Electric Standing Desk enables stable operation with weights up to 220 lbs. 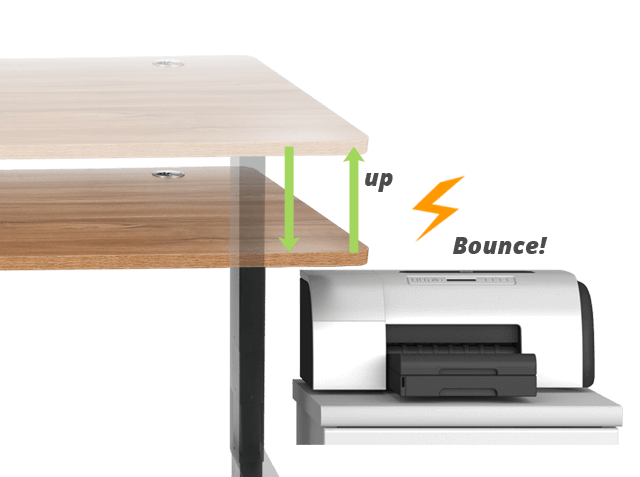 The Eureka Ergonomic Electric Standing Desk control box is specially designed with a balancing function to keep your standing desk shake and wobble free.